John Reese || 2x04 "Triggerman.". . HD Wallpaper and background images in the John Reese club tagged: person of interest john reese season2 promotional photo 2x04 triggerman. 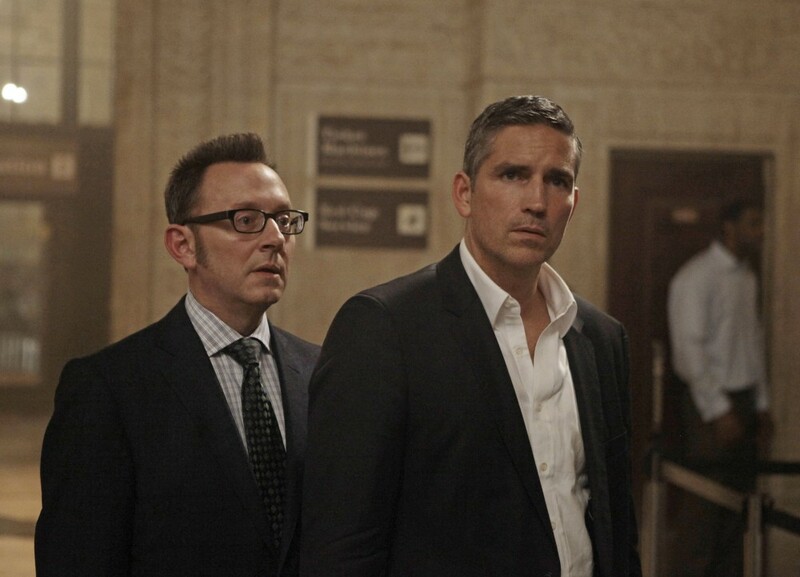 This John Reese photo contains business suit, suit, suit of clothes, two piece, two piece suit, and lounge suit. There might also be single breasted jacket.